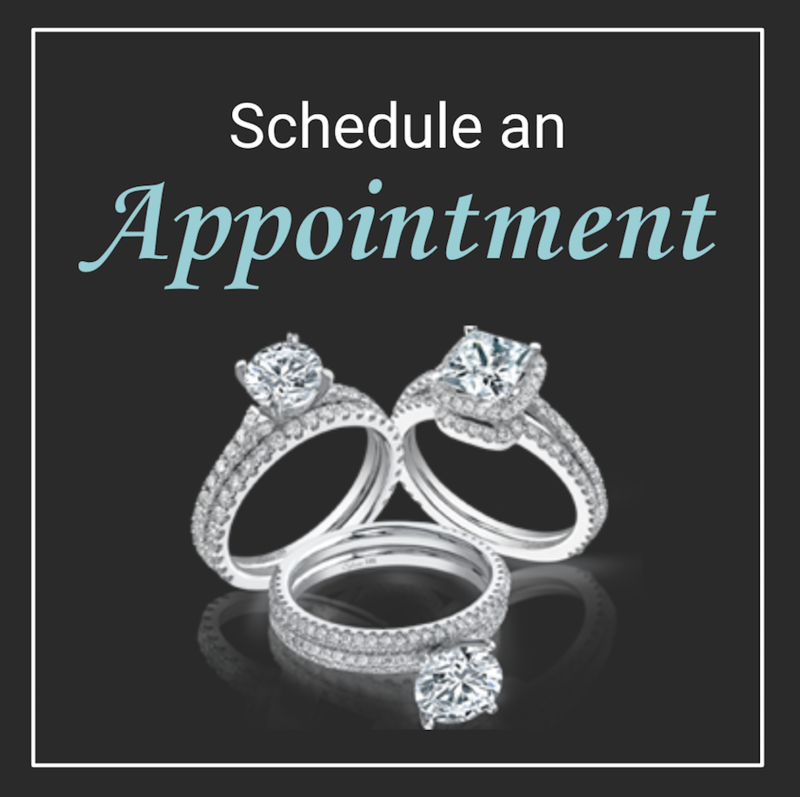 Texas Diamond & Jewelry wants you to enjoy your new jewelry. If for some reason you are not happy with it, we have an easy and convenient return and exchange policy. 1.) You notify us within 7 days of your receiving the merchandise that you are requesting a refund and will be returning the item(s). You can call or e-mail us with that information and we will give you a Return Authorization Number. 2.) Upon our receipt* of the returned item(s) we will issue your credit card a refund. That is providing the item has not been worn, is not scratched or damaged, and has not been altered or engraved. If any of those conditions are present we will not accept the jewelry for return. All refunds will be issued right away, less the shipping charges. ** Texas Diamond & Jewelry is not responsible for packages that are not received or that are received damaged. Please be sure to properly address and ensure your return package to us.